First seen on MediaPost, Horizon Media and Captiv8 are taking a stance against fraud. 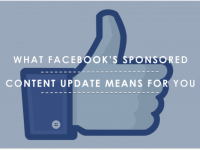 Over the past year, Influencer Marketing fraud has come under much speculation and with much reason. 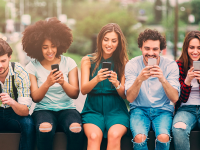 Influencer Fraud leads to millions of wasted marketing dollars, decreasing overall campaign ROI and brand reputation. To solve this problem, Horizon Media and Captiv8 will be joining forces to utilize verified reporting, ensuring full transparency across the spectrum of Influencer Marketing. 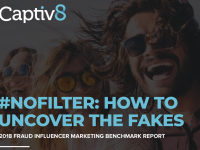 Captiv8 is the first agency to provide verified reporting at the agency level and Horizon Media values this honest approach to Influencer marketing and advertising. Captiv8’s verified reporting works in a twofold approach: the tool analyzes the content’s source of traffic (organic, paid, or bot-based) and also verifies the audience of a creator is real and not bot-based, measuring what percentage of their audience is legitimate. 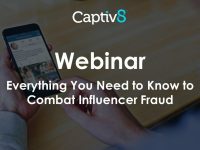 Together, Horizon Media and Captiv8 will work to eliminate Influencer Marketing fraud. And we are excited for the opportunity and potential of working with such an esteemed partner. To learn more about Captiv8’s verified measurement and reporting go to http://sites.captiv8.io/verified-reporting.